When I got the opportunity to shoot Carolyn and Joe’s wedding, I was really excited! Carolyn is an interior designer, so I knew I was in for a treat. Carolyn by nature is very stylish. (Hello, she’s a designer.) As I hoping, their engagement shoot and wedding were beautiful! They are just both so in love and you can just tell by they way they look at each other. They were so comfortable and natural in front of the camera. 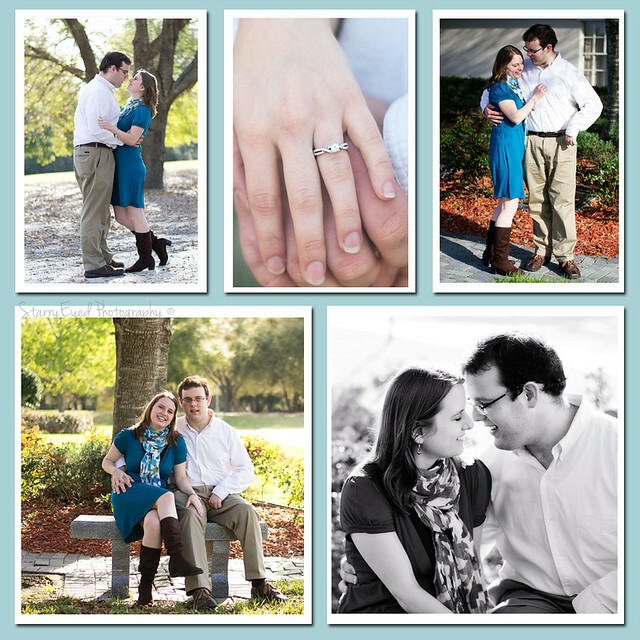 Their engagement session is amazing and so is their wedding! I can’t wait to show those images later this week!